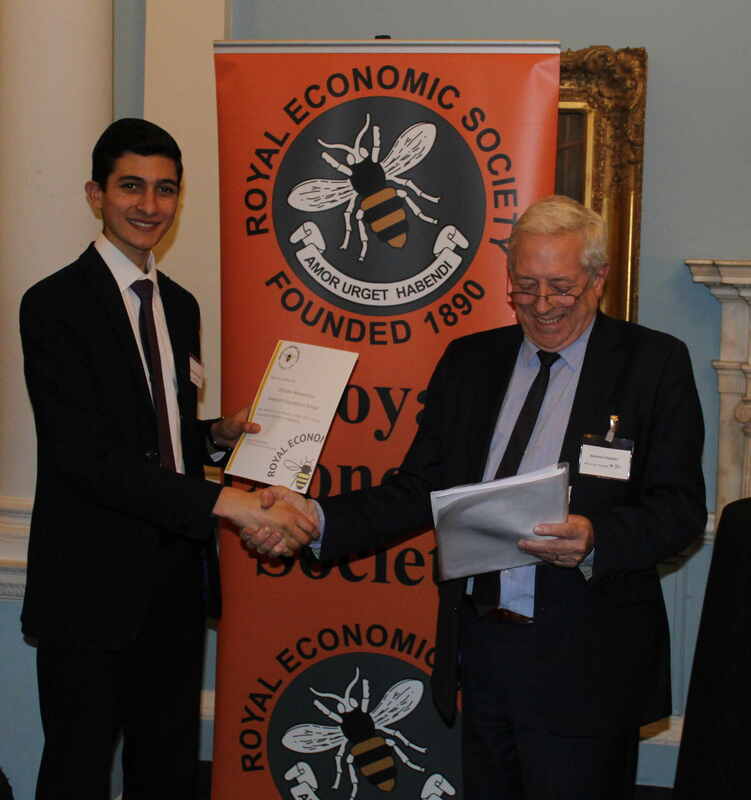 The winners of the Young Economist of the Year competition 2018 were presented with their prizes during the Royal Economic Society's Annual Public Lecture at the Royal Institution in London. 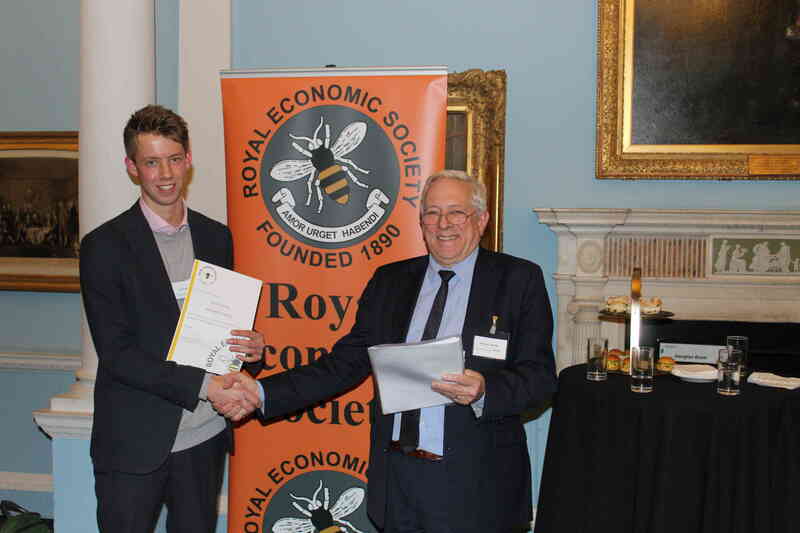 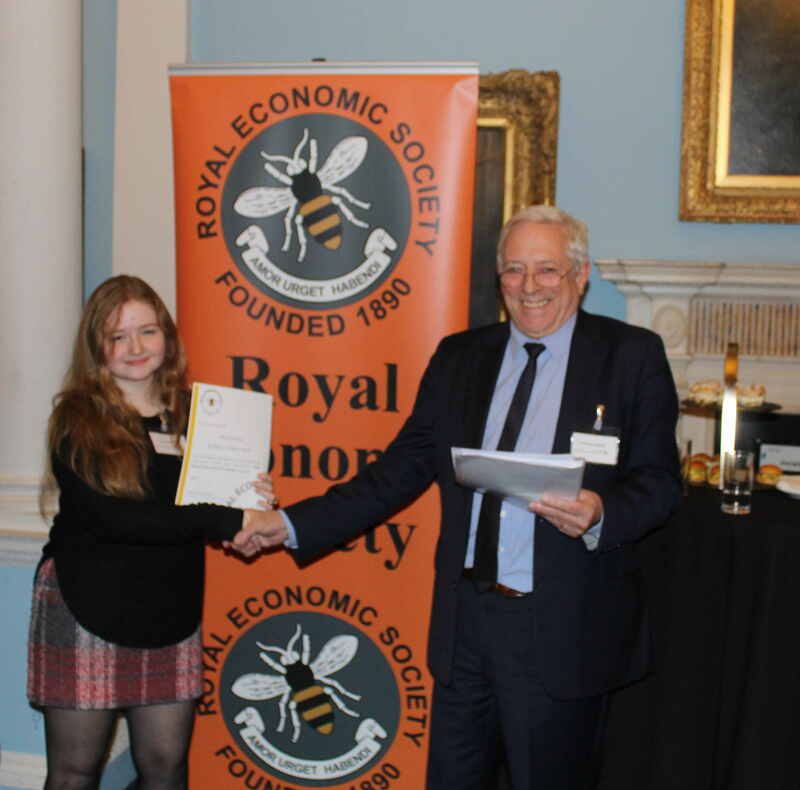 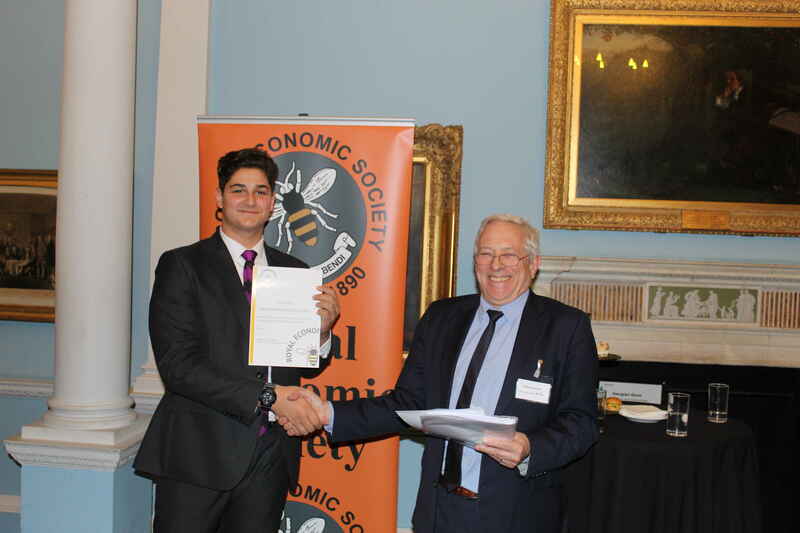 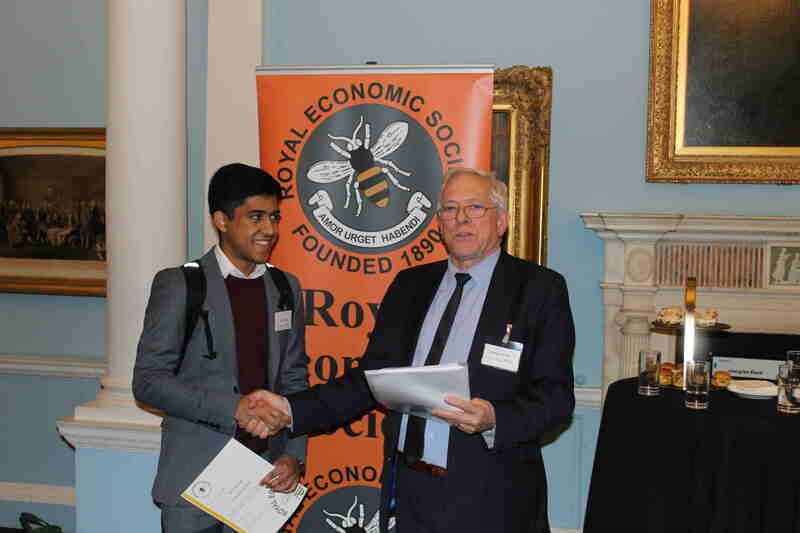 Each year the Royal Economic Society, in partnership with Tutor2u, challenges A-Level students from across the country to compete for the coveted prize by submitting a 1500-word essay on a topical economic issue. 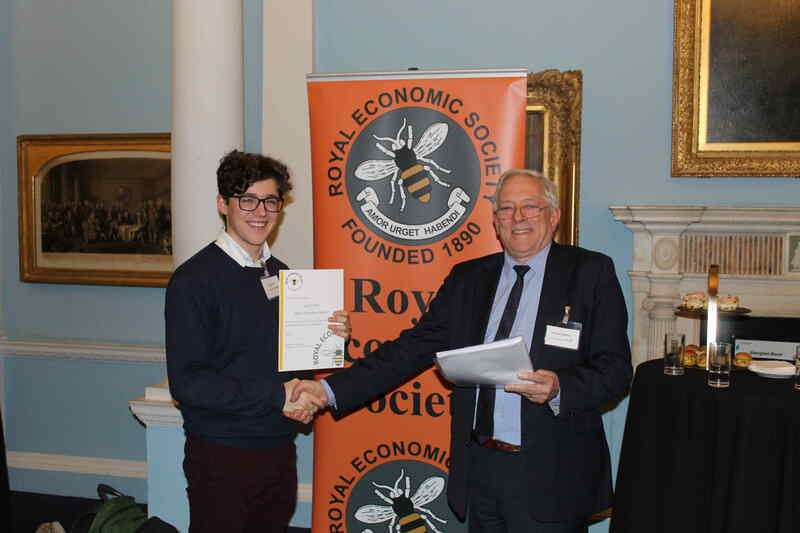 This year students had a choice of topics including whether internet companies are becoming too big for the good of society or how economics could solve the global problem of plastics pollution.